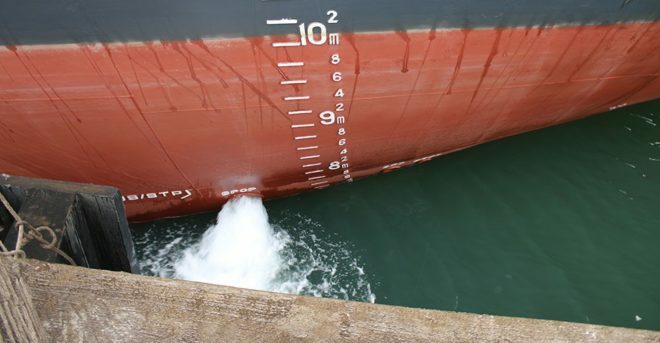 The fast approaching implementation date of the Ballast Water Management Convention (BWMC) has stirred up a number of questions among shipowners who will be required to install approved ballast water treatment systems starting from September 8, 2017. Under the terms of the Convention, which was adopted in 2004 by the International Maritime Organization (IMO), ships will be required to manage their ballast water to remove, render harmless, or avoid the uptake or discharge of aquatic organisms and pathogens within ballast water and sediments. However, coupled with the current situation in the shipping industry, the installation of Ballast Water Management Systems (BWMS) is likely to further burden the shipowners financially, hence, many of them are looking to take advantage of the provided “grace period” to undertake the retrofit during their next survey if it occurs after the entry into force date of September 8, 2017. 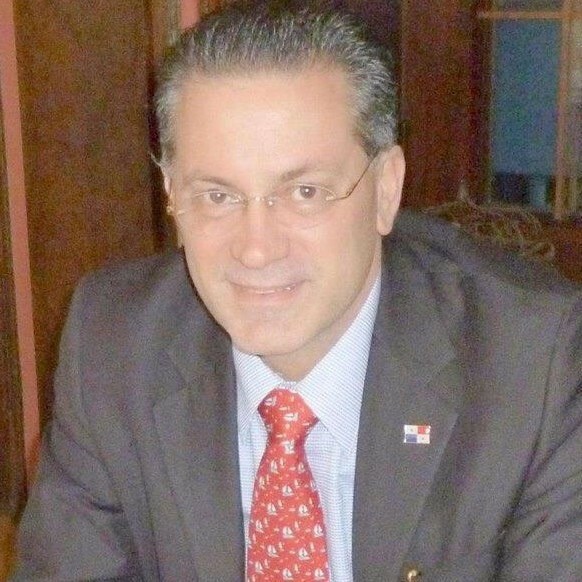 Frank H. Marmol, Principal Surveyor at ICS Class, told World Maritime News that more than 85% of the ships certified by ICS Class already requested de-harmonization of the International Oil Pollution Prevention Certificate (IOPP Certificate) to extend the date of installation for BWMS until 2022. Therefore, the bottleneck at shipyards would occur approximately within 5 years counted from 2017, according to ICS Class. From an engineering point of view, Marmol said that retrofitting a ship is not a complicated procedure, and that the work does not affect the ship’s operability. He added that the problem with installing the BWMC “is closely related” to the global economic crisis affecting the maritime transport, in addition to the ability of manufacturers to provide BWMS properly approved in due time as well as shipyards or specialized workshops that will have to provide related services to owners and operators resulting in thousands of ships that will have to comply with the BWMC regulations sooner or later. Certain market estimates showed that owners might opt to demolish older vessels instead of making them compliant with the Convention as the expenses of fitting such ships with the necessary equipment could reach up to USD 2 million. “In our opinion for old ships the solution is not the retrofit. Nevertheless, for an average ship (15-20 years old) the solution will be considered by shipowners and operators at the time of installation,” Marmol pointed out. “Although this is a permanent solution for very old vessels, it would not delay the entry into force of international conventions,” Marmol said, adding that the best solution established by the IMO and flag states lies in the de-harmonization of the IOPP, which grants enough time to shipowners and ship operators to comply with the installation of BWMS during the next renewal survey of the IOPP Certificate. As explained, the major challenges of the shift so far included the theoretical training, learning and updating classification societies’ surveyors as well as training courses designed for masters, deck and engine officers, as well as shipowners and operators. “Crew training and familiarization including the training and education of officers and crew is not optional or voluntary, this is a mandatory requirement,” Marmol said. Theoretical training by means of distant learning or on-site training courses “is strongly recommended,” followed by practical instructions on the application of ballast water and sediment management, ballast water exchange and treatment procedures used on board the ship. For this purpose, the ICS Class developed InterTraining, a training platform for qualification of surveyors and auditors of recognized organizations, port state control officers, personnel from maritime administrations, port and harbor masters, P&I clubs and flag state surveyors. Marmol added that the BWM course would also be beneficial to shipowners, operators, CSOs, DPAs, marine superintendents and masters, as it provides an online training system 24 hours a day. The implementation of the convention is still pending come final decisions from the IMO. Namely, the IMO Marine Environment Protection Committee’s (MEPC) seventy-first session (MEPC 71), which would be held from 3 to 7 July 2017 at the IMO headquarters in London, is scheduled to host talks on the deadline for installation of BWMS for existing ships. Namely, the MEPC would consider whether the deadline would be set immediately after the convention’s entry into force, or whether a two-year period of grace would be given. 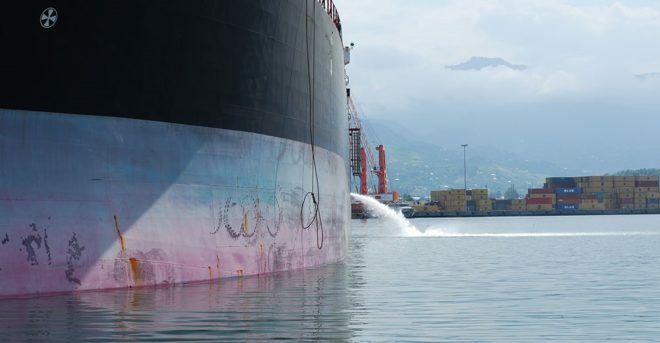 The discussion was set in motion following a compromise proposal by Brazil, India, Cook Islands, Norway, the UK and Liberia that calls for the start date of the phasing-in program for installing approved ballast water treatment systems on existing ships to be pushed by two years. Other discussion points would include the BWMS installation for new ships, as well as finding a solution for small ships that do not have an IOPP Certificate.